Fill out the fields below to submit a calendar listing ($10 per listing) which will be seen in the next published issue and on our site. 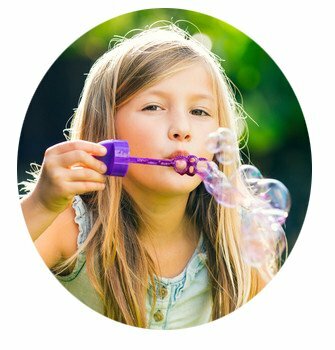 List your Events, Art & Music Programs, Dance Classes, Education Programs, Sports Programs and Camps. 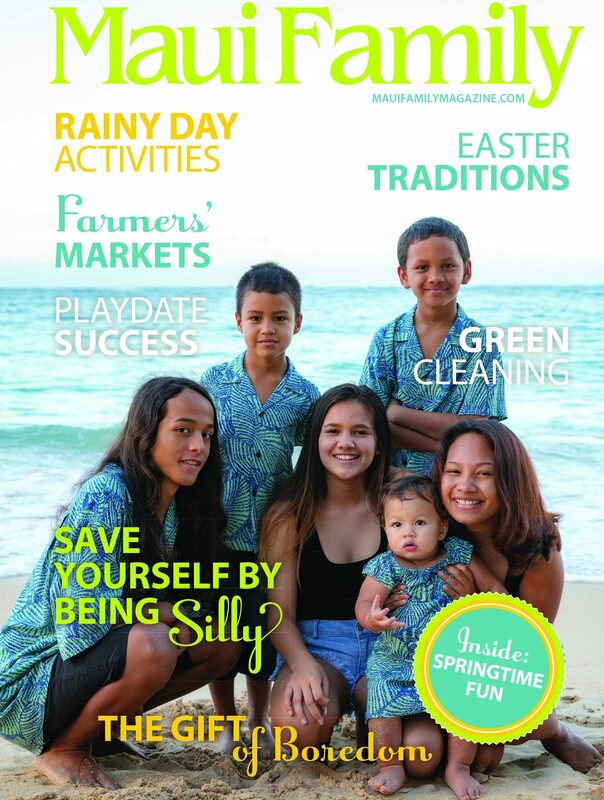 Maui Family Magazine is Published Quarterly- Winter, Spring, Summer and Fall. Deadlines- January 4th, March 29th, July 5th and October 4th for the print version. Please submit at anytime to be listed on our site. Questions? 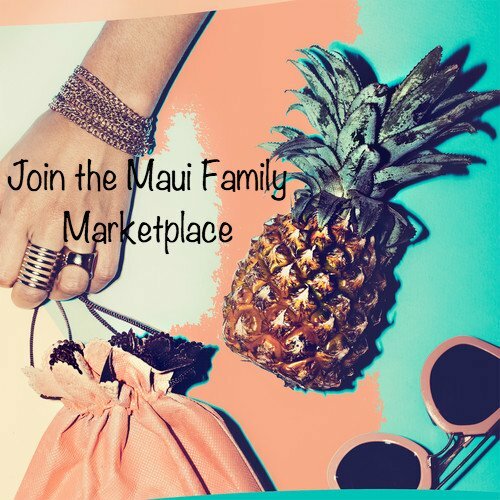 Please email mauifamilycalendar@gmail.com. You will receive a confirmation email to confirm your submission. Mahalo for your programs, classes, camps, and events for Maui's Families! I have submitted an article about the St. John’s Kula Festival, Oct 1, 2016. If you would like a photo or two please contact me at the below. Thank you!